As reported by CBS News earlier this week, a Philadelphia man named Steve Carter discovered his own baby picture on a site designed to help reunite missing children with their parents. Carter was adopted at age four from an orphanage in Honolulu, Hawaii, but details prior to that time didn’t add up for him. His birth certificate was created a full year after his birth and listed that he was half Hawaiian. Carter had always suspected that his was a lie due to his blond hair and blue eyes. After reading about the kidnapping of Carlina White last year, Carter decided to start searching the Internet for photos of children that went missing in Hawaii around the time of his birth. Carter discovered a picture of a baby named Marx Panama Moriarty Barnes that had a birthday one day away from Carter’s birthday. 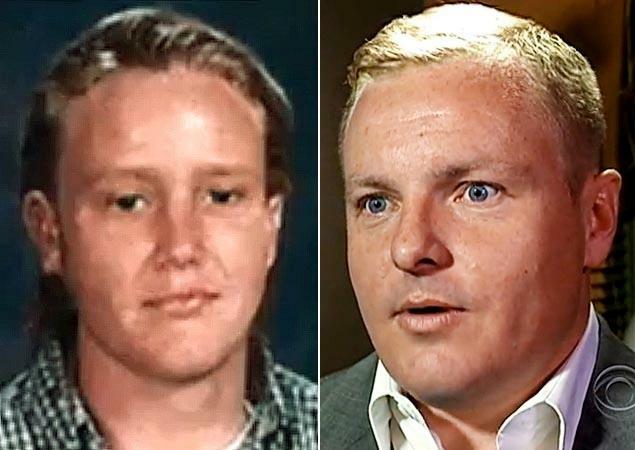 Even more revealing, the site included an age-progression photo that looked fairly identical to Carter when he was a teenager. Last year, Carter got in touch with the Honolulu police department in order to setup a DNA test and recent results proved that Carter is definitely Marx Panama Barnes. Retracing the steps of his biological parents, Carter discovered that his biological mother, Charlotte Moriarty, left his biological father, Mark Barnes, during 1977 and took Carter with her. The biological father reported his child as missing to the local authorities three weeks later, but the mother had vanished with Carter for good. The father wasn’t incredibly worried during the three week period as he claims his wife was prone to take off on trips for days at a time. While his biological mother eventually ended up in a psychiatric hospital, Carter was left at the orphanage in Honolulu. Carter was unable to track down the location of his biological mother, but did locate his biological father in Northern California. Carter was able to speak with his biological father on the phone recently and discuss the events that led up to this incident. Mark Barnes stated “He introduced himself over the phone. And I was absolutely, positively, thunderstruck and amazed. And we just sort of, in an hour of conversation tried to catch up on 32 years. Not one day went by when he wasn’t in my thoughts.” Neither party made any indication if they were ready for a visit in person yet. Authorities say that cases like these are rare and thousands of children under the age of eighteen go missing each year. 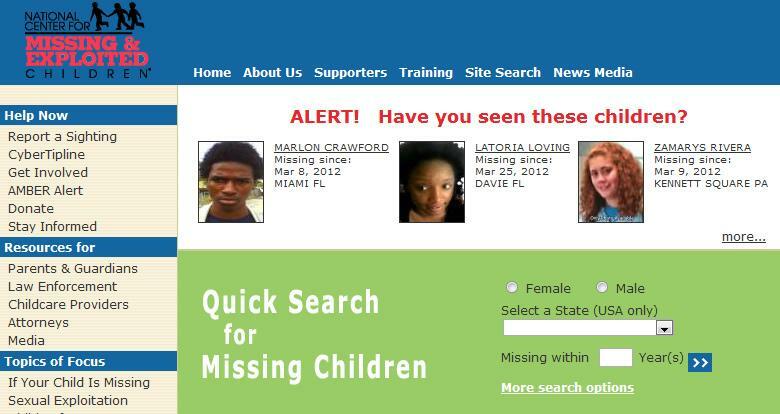 In a CNN interview about Carter’s story, Robert Lowery, the executive director of the National Center for Missing and Exploited Children, stated “We encourage folks who have doubts to look on the website.” The site can be found at www.missingkids.com.